Wise Youngblood is a hard-hitting, high octane rock group from Vancouver Island that is here to remind everyone that rock n’ roll will never die. Fusing their rock roots with the west coast grunge they grew up on and a hint of southern blues, Wise Youngblood has crafted a signature sound that separates them from the rest of the pack. With their strapping vocals, thunderous drums, powerful bass tones, heavy guitar riffs, and addictive licks, this band is sure to get you singing along, bobbing your head, and stomping your feet. Their contradicting name stems from the colliding of two polar opposites. The wise and the Youngblood; the experience of one who has an exceptional understanding and the experience of one who is newly prominent in something, pushing and striving to be the best they can and not letting anything slow them down, which is what perfectly sums up this quartet. 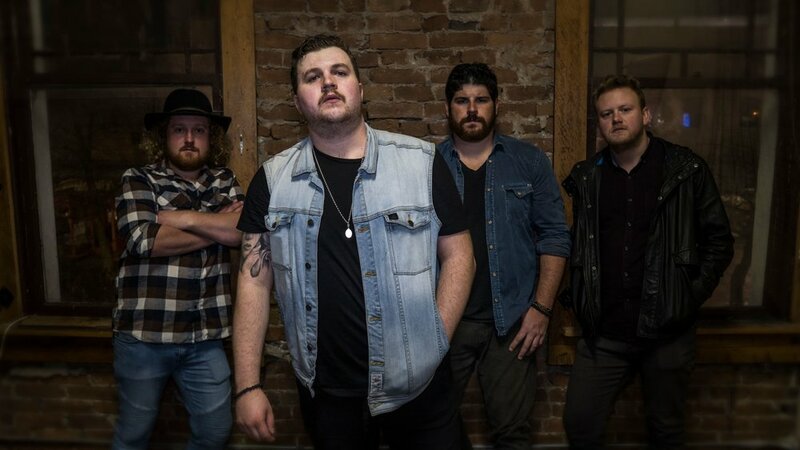 They have been noticeably making their mark in the local music scene this past year by having two of their singles reach over 150,000 streams on Spotify and by working on their new EP with producer Brian Moncarz (Our Lady Peace, The Trews, and Yukon Blonde) at the Chalet Studio in Toronto. The much-anticipated EP “Black Diamond City” is in its final stages before release and we can all expect a tour to follow. In the meantime, the band has also been teaming up with Live Acts Canada performing at local venues such as The Roxy Cabaret, alongside local artists Fairly Feral and Kellen Saip. To keep up to date with all things Wise Youngblood, follow the links below.